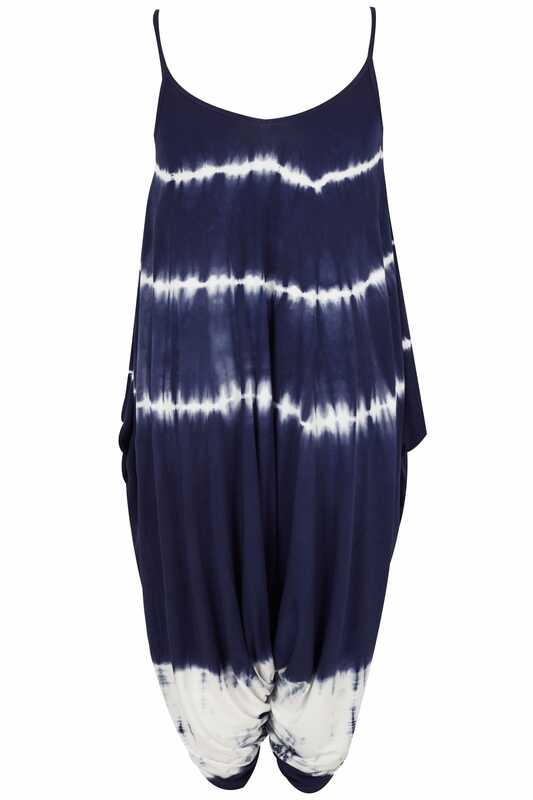 Update your daytime wardrobe with this chic jumpsuit. Made from a stretch jersey fabric, it features stylish culotte style legs for a relaxed look. Team with canvas trainers and a backpack for a go-to daytime look. 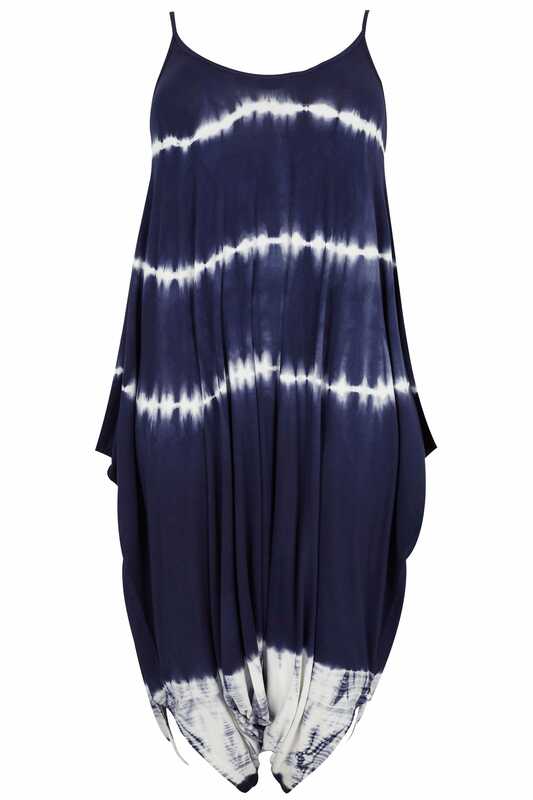 We are loving the navy tie dye print.